The Youth Model 12 is a thicker handled traditionally shaped bat with great balance and a light swing feel. It’s long handle transitions with a quick taper to a full 2 1/4” barrel. 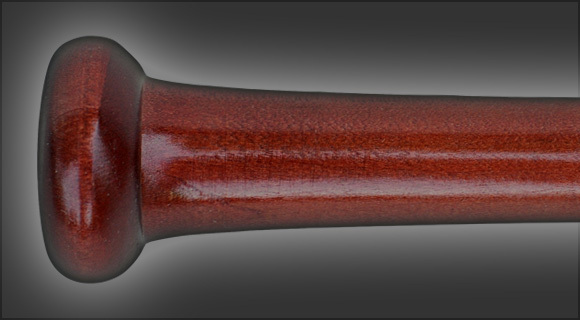 It’s thicker handle and conventional knob allow young players with smaller hands to maintain good control of the bat. It can be ordered in weight ranges as light as -5.